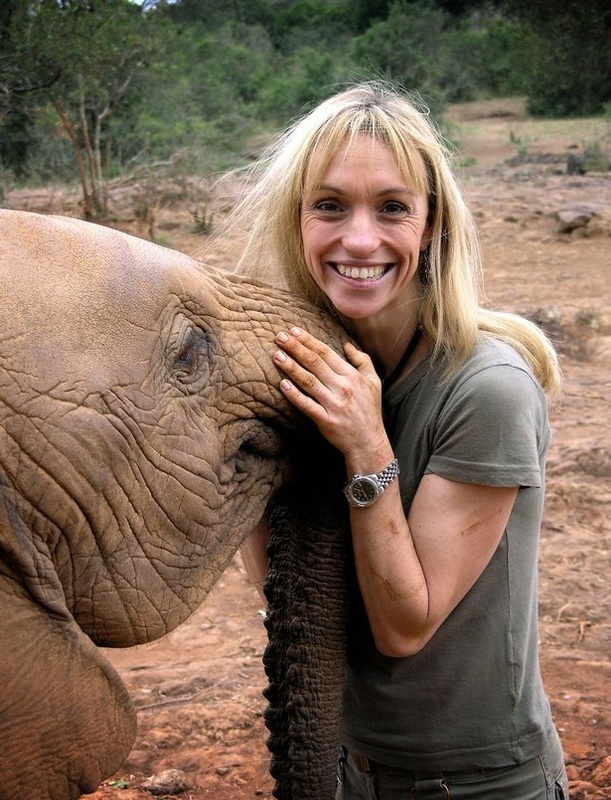 Energetic, positive and friendly, Michaela Strachan is a fantastic spokesperson. Her experience as a TV presenter has given her the expertise in a wide range of areas so makes her perfect as a spokesperson. Below is an example of an interview she recorded with BBC Cornwall talking about the ownership of a pet. If you're interested in a TV personality spokesperson for any radio or TV interviews please get in contact with us. Michaela Evelyn Ann Strachan (born 7 April 1966) is an English television presenter.Strachan was a presenter on Saturday morning television in the 1980s, being involved in such programmes as TV-am and Wide Awake Club with Timmy Mallett. In 1988, she hosted Boogie Box on music channel Music Box. From 1988 to 1992, Strachan starred as "Her" in the music show The Hitman and Her alongside Pete Waterman. In 1993, Strachan joined The Really Wild Show, a wildlife programme for children on BBC1. She was a regular reporter for BBC One's Countryfile for many years until the programme underwent a primetime Sunday evening revamp in April 2009. Her move to South Africa prevented her from committing fully to the new show. While filming an item for Countryfile in 2002, Strachan entered the World Gurning competition at Egremont Crab Fair. To her surprise she won the Ladies' World Gurning Crown. Strachan co-presented two series of Orangutan Diary with Steve Leonard for BBC One. These series followed the daily routines at a reserve for orphaned orangutans in Borneo and the work of Lone Drøscher Nielsen and her team in rescuing and rehabilitating the orangutans. They were broadcast in 2006 and 2008. She told The Independent that her greatest inspiration is Lone Drøscher Nielsen who "works under very difficult conditions and shows an all-consuming dedication to these animals". In November 2013, she presented the six-part series The Great Penguin Rescue on the Eden channel. In January 2014, she was a contestant in series 2 of celebrity diving TV Show Splash!. Strachan has also had a brief music career as "Michaela" with two UK hit singles; a cover of Edwin Starr's "H.A.P.P.Y. Radio" (UK No. 62, 1989) and "Take Good Care of My Heart" (UK No. 66, 1990). 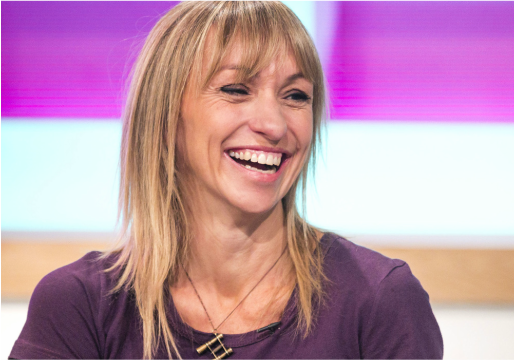 Strachan's early career was immortalised in the song "Michaela Strachan You Broke My Heart (When I Was 12)" on the eponymous debut album by London-based indie pop group Scouting For Girls. The song begins 3 minutes 47 seconds into the song "James Bond" on the standard album or is available as a separate track on download.